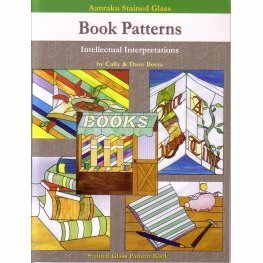 Patterns for book lovers. Here you will find cookbooks, a bookstore, fairytale books, bookshelves, accountant's ledger and much more. All projects are shown in full color.